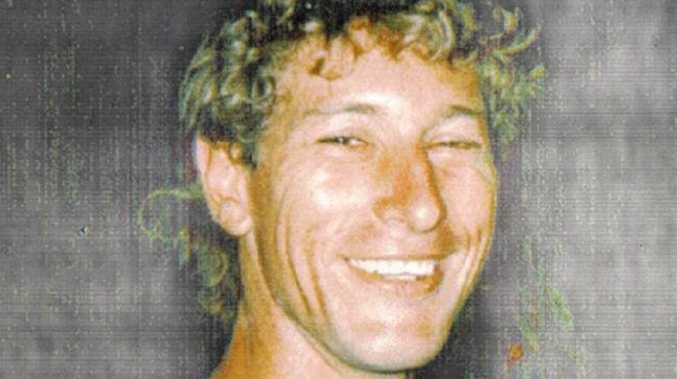 Greg Armstrong was last seen alive in Maryborough on May 7, 1997 and was later reported missing by his landlord. HOMICIDE detectives have charged a 45-year-old man over the 1997 murder of Maryborough man Gregory Armstrong. The man was charged with one count of murder by the State Crime Command's Cold Case Investigations Team and will appear in the Bundaberg Magistrates Court on Wednesday morning. Detective Senior Sergeant Chris Knight said despite Tuesday's arrest, police continue to appeal for information relating to the murder. "Detectives believe that there may more people who possess information about the murder of Greg Armstrong," Det Snr Sgt Knight said. "There may also be people who are more willing to provide further information. "The door is never shut on new information and we still want people to contact police. "I hope that today's arrest reinforces our strong belief that the passage of time is no comfort to people who commit violent crime." A government reward of $250,000 remains on offer for information which leads to the apprehension and conviction of the person or persons responsible for the murder. The reward further offers an opportunity for indemnity against prosecution for any accomplice, not being the person who actually committed the murder, who first gives such information. If you have any information for police, call Policelink on 131 444.